Sharon Ilavsky helps her clients to resolve their commercial disputes through negotiation or mediation, or by way of a trial or hearing. She maintains an active practice in commercial, estate, and real estate litigation as well as construction and municipal disputes and personal injury claims. Sharon is passionate about listening to her clients to develop a thorough understanding of the challenges they are facing so that she can work with them towards resolution. Commercial litigation: commercial landlord and tenant issues, construction actions, breach of contractual obligations, fraud claims, and shareholder disputes. Real property disputes: adverse possession claims, encroachments, neighbouring property owner disputes, drainage issues, and disputes arising from agreements of purchase and sale. Estates litigation: resolution of contested proceedings in estates matters, including will challenges, undue influence and suspicious circumstances of transactions, capacity issues, power of attorney obligations, and passing of accounts. Sharon has a background as a planning analyst in the financial services industry. She subsequently pursued Development Studies at the University of Bath, England, and operated a sole proprietorship as an English as a foreign language teacher in Chile. She is proficient in Spanish. 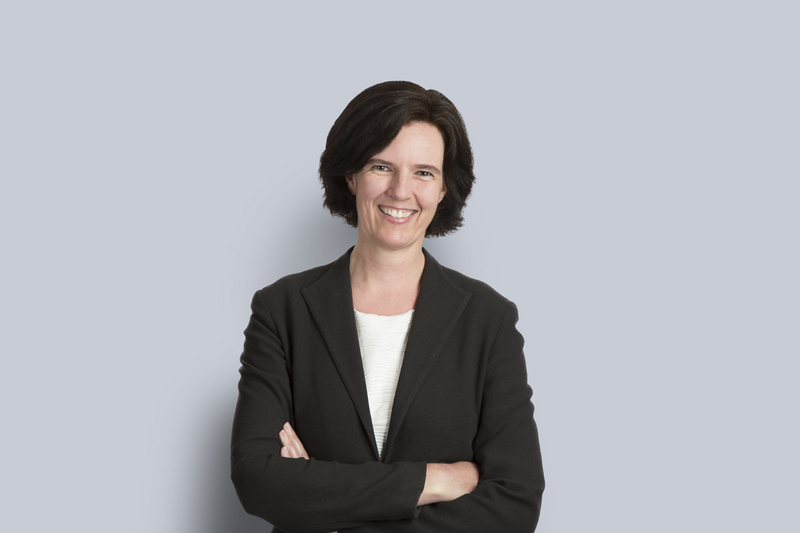 During the course of her legal studies, Sharon volunteered extensively with the Community and Legal Aid Services Programme at Osgoode Hall Law School, serving on the board and representing clients at the Immigration and Refugee Board.